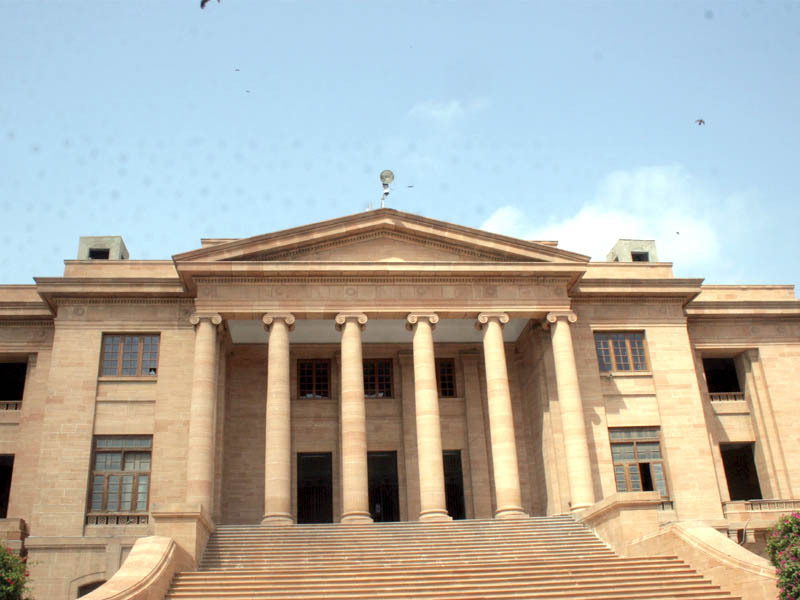 KARACHI: The Sindh High Court (SHC) has sought arguments from the counsel of the Pak Sarzameen Party (PSP) on the maintainability of its plea that called for declaring the 2018 general elections void. A two-member bench heard the application on Monday. Advocate Hasan Sabir, counsel for the PSP, argued that the 2018 elections were not free and fair and hence, should be declared void. Justice Muhammad Ali Mazhar told the lawyer that the SHC should be satisfied first regarding the maintainability of the petition. The judge observed that the election tribunals were the right forum to approach for filing elections-related pleas. Advocate Sabir argued that the plea was not about recounting of votes but declaring the polls void. Justice Mazhar remarked that the plea did not seem maintainable as high courts and returning officers did not have the authority any longer to hear elections-related pleas. The bench directed the lawyer to argue on the maintainability of the petition and adjourned the hearing. The SHC also issued notices to the National Assembly, provincial assembly and the Election Commission of Pakistan on a petition calling for implementation of affidavits submitted by MNAs and MPAs. After listening to the arguments, an SHC division bench issued notices to the ECP and others and directed them to submit their replies by September 27.